Couples And The RV Park Camping. Young Couples Planning Next Trip In The Motorhome. Royalty Free Fotografie A Reklamní Fotografie. Image 66142019. Reklamní fotografie - Couples and the RV Park Camping. Young Couples Planning Next Trip in the Motorhome. Couples and the RV Park Camping. 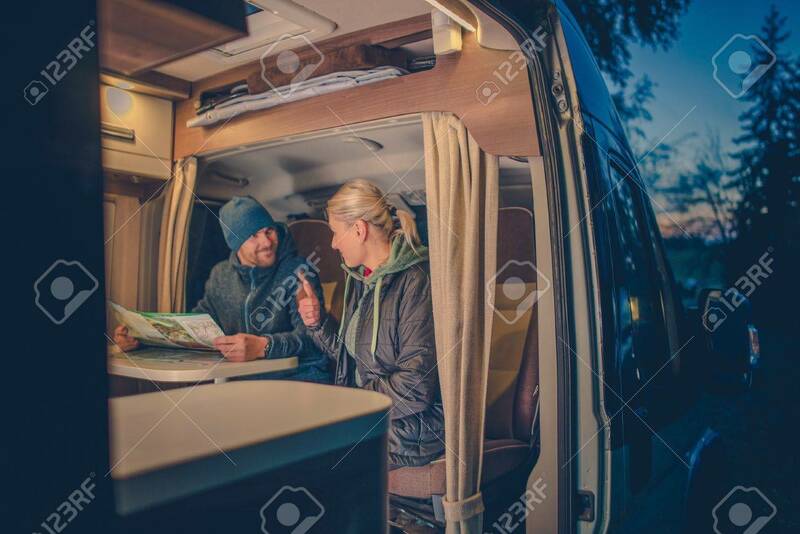 Young Couples Planning Next Trip in the Motorhome.